The Court of Appeal in Abuja on Thursday, 24th of January, affirmed a former governor of Cross River State, Donald Duke, as the presidential candidate of the Social Democratic Party (SDP). 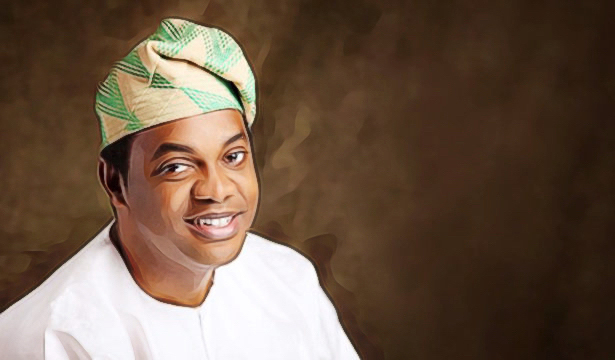 Ahead of the 2019 Nigerian elections, our business journalist, Aisha Salaudeen, spoke with Donald Duke, one of Nigeria's presidential candidates, on his plan for reforming Nigeria. When I asked Donald Duke why he decided to run for President in 2019, he merely smiled. “I have been in politics. I was governor for eight years, so running is not a new thing. If it's someone who has never been in politics that question would fly, but for me, it is just a natural path,” he said. Fair enough. After serving as the Commissioner of Finance, Budget & Planning in Cross River State, he was elected as Governor of the state in 1999, staying in office for eight years. And yet, there is a perception—right or not—that Duke sits outside the political establishment. Ahead of the 2019 Elections, he did not fight for the People’s Democratic Party ticket with the likes of Rabiu Kwankwaso and Jonah David Jang, two other ex-Governors. Instead, he has ridden on Nigeria’s third-party wave, seemingly identifying more with the likes of Kingsley Moghalu and Oby Ezekwesili. Of course, he is doing so under the umbrella of the Social Democratic Party (SDP), a much more recognisable name than all other alternative parties. For Duke, Nigeria’s current situation transcends political parties, and he simply backs himself as the man to take the country forward. “There are three things required for the development of the country: Vision, strategy and the will. The current administration does not have that, I do,” he tells me. With his record as Governor, he is confident in his capacity to govern Nigeria, an advantage he holds over many of his peers. He shows this in his damning critique of the wastefulness of Nigeria’s economic policy. “Spending money on anything has never solved any problem. As a governor, I realised that long ago,“ he says. “You solve problems by making plans not throwing money around. Nigeria always throws money,” he adds. I ask for particular policies that demonstrate this behaviour and the conversation turns to the government’s plans to expand manufacturing hubs in Nnewi and Onitsha. “Okay Nnewi has a potential manufacturing base but if the folks there don't have access to credit, if they don't have energy, if the infrastructure is not there you can throw all the money around, and nothing would happen,” Duke declares. One key element of his economic strategy is to create an enabling environment to drive growth in Nigeria’s small & medium scale enterprises (SME). Duke identifies high interest rates as a priority here but distances himself from this administration’s interventionist approach to the issue. The government has attempted to circumvent the high interest rate problem by facilitating cheap credit to specific sectors like agriculture. 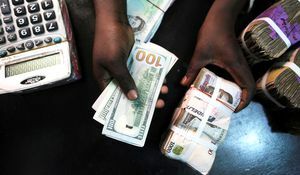 Another economic issue he deviates from the current stance is Nigeria’s foreign exchange policy. “Our economy is geared towards imports, so we celebrate when the exchange rate is very affordable. We fail to realise that we are discouraging exports and encouraging imports,” he asserts. Duke sounds less averse to naira devaluation, a policy Nigeria has religiously resisted in the last 20 years, despite clear evidence that the alternative cannot work. Essentially, Duke is striving for Nigeria to diversify from primary production (agriculture, etc.) 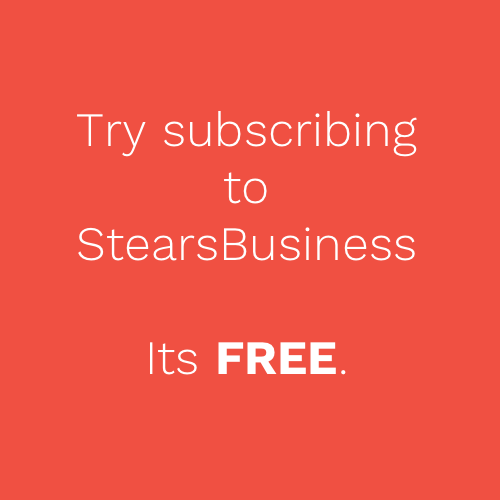 to secondary production (agro-processing, etc.). This would be a late move in a country with a very weak industrial base compared to its peers—the manufacturing sector only accounts for less than 10% of the Nigerian economy. Moreover, widespread industrialisation is a proven method of job creation. But Duke also understands that for this to work, Nigeria needs to become more productive. “Our economy is the largest in Africa because of our population, not because we are productive,” he declares, alluding to Nigeria’s estimated productivity of $3 per hour, one of the lowest in the world. Tackling the productivity issue requires looking at Nigeria’s failed power sector, and Duke has some interesting ideas here. “My policy is simple. In the short-term, slash the price of gas because you flare most of it anyway,” he tells me. It is a surprising recommendation considering the power generating companies previously owned by the government already buy gas at discounted rates, and this is regularly cited as one of the reasons Nigeria does not have cost-reflective electricity tariffs. But it’s not just about revamping the economy, Nigeria’s declining healthcare system bothers Donald Duke just as much. Presently, Nigeria has a 1:4000 doctor to patient ratio, nearly ten times less than the World Health Organisation recommendation. To ensure that Nigerians get better access to these doctors and healthcare facilities, Duke plans to set up an emergency health sector plan if elected. He also advocates a local approach to healthcare. “Anything essential must be local. We’re going to allocate more money, and get state governments to allocate more to healthcare too. It is not the prerogative of the federal government alone,” he says. His health ambitions are grand: build and equip at least one primary healthcare centre in every ward of the country and ensure there are enough general hospitals in the country to deal with general ailments, accidents and emergencies. “My administration will ensure that every local government area has a general hospital with a trauma centre,” he states. When I raise the issue of medical doctors fleeing Nigeria, he outlines his plans to improve the pay and work conditions of medical practitioners. He also intends to establish a regulatory body to ensure that health standards are maintained. But healthcare is expensive, and Nigerians are poor. Duke’s healthcare goals seem a step beyond the medium-term capacity of the country. He seems to recognise this. “The next thing is affordability of the healthcare. We need to have insurance,” he assures me. However, nationwide medical insurance is potentially very expensive, difficult to implement, and may struggle in a polarised country like Nigeria. Although Duke is right in saying that the Nigerian government spends too little given the size of the economy, the government spends way too much for what it earns. Nigeria’s budget deficit was 3.3% in 2017, above the 3% national limit of fiscal sustainability, and government revenues were so low that the government borrowed more than it earned. Considering the many ideas he has for when he becomes President, I ask him if he has a timeline to work through all of them if he is elected as Nigeria's president in a few weeks. He hopes to start as early as possible and wrap up his plans after his first tenure. “Let me tell you something. In 10 years Nigeria’s standards should match global standards. It sounds like a fairy-tale, but it can happen,” he announces confidently. 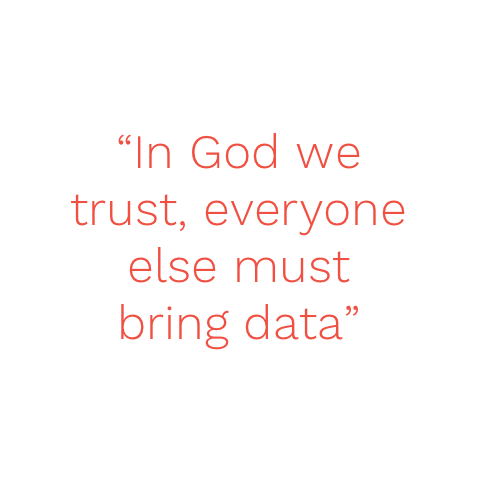 Why are interest rates in Nigeria so high? 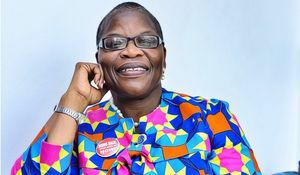 In conversation with Oby Ezekwesili: Nigeria's first female President?